Spring is here! 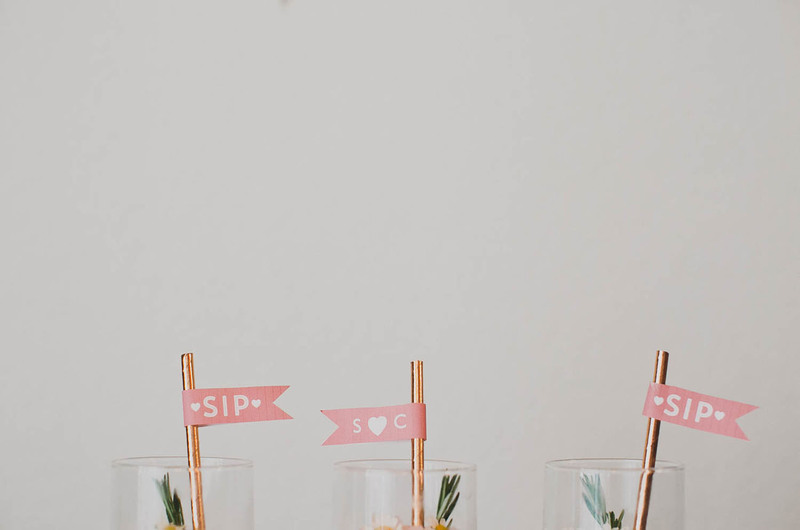 And we are so so excited to share with you this fun DIY you can create for bridal showers, parties, and more! 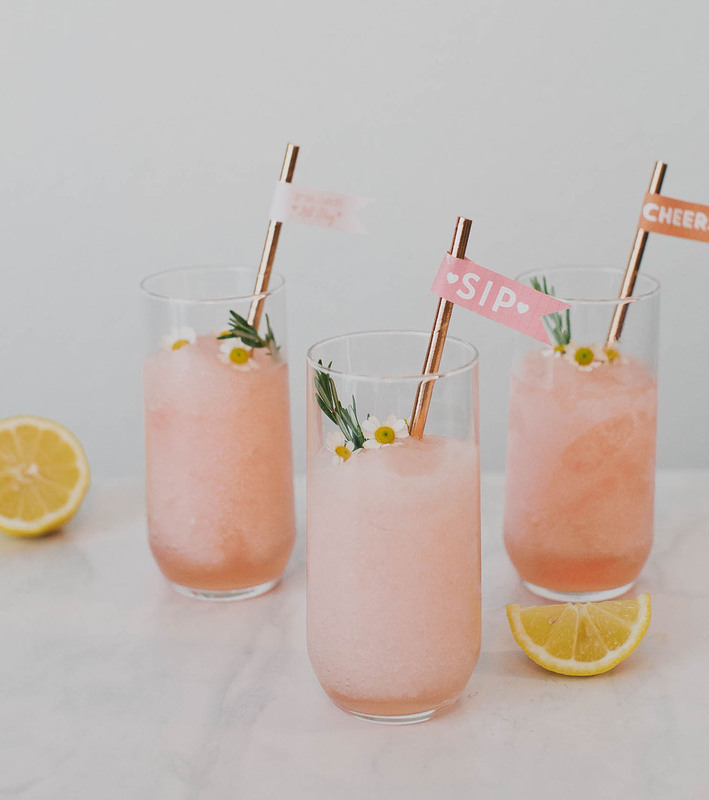 And guess what – we’re also showing you how to make the hottest drink of the summer: FROSÉ!! 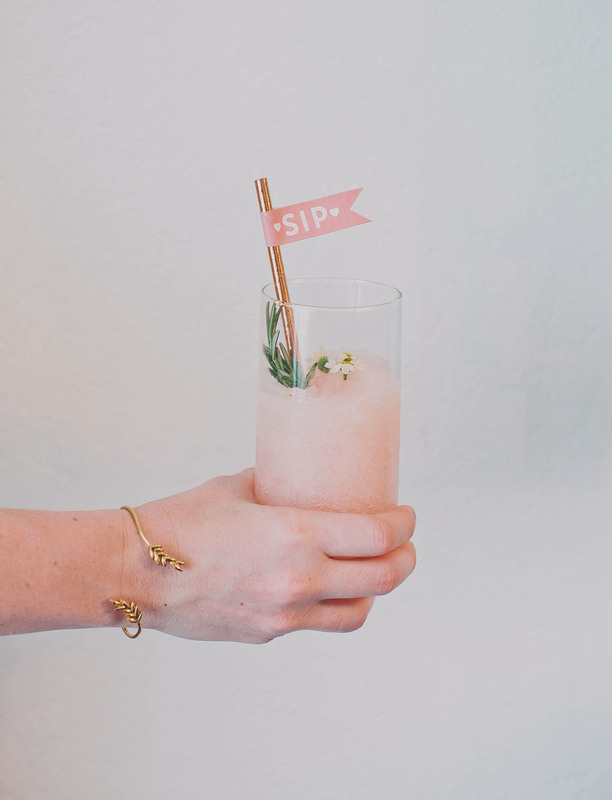 That’s one bottle of your favorite Rosé turned into a fun slushie (amazing, right?)! 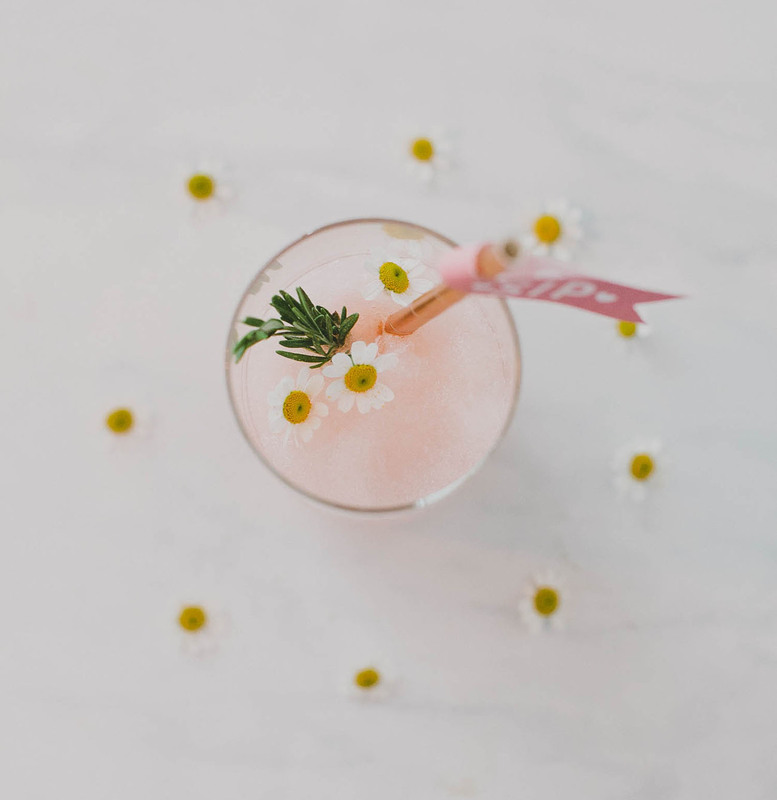 It’s so refreshing and there are so many twists you can make with this recipe at home to shake things up. 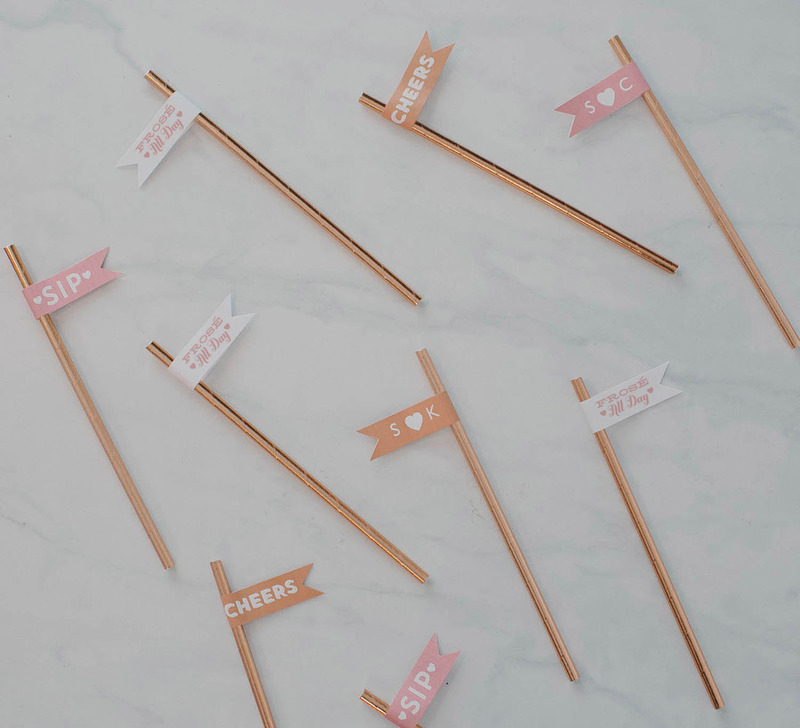 As soon as we saw these Avery White Adhesive Flags, we knew we had to create a few cute designs that would work perfect for your next party or wedding! 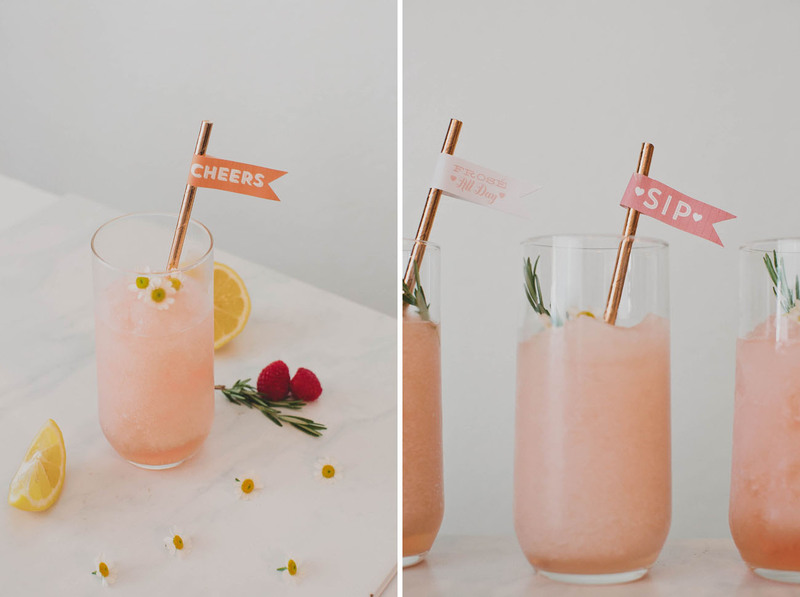 We created three different designs you can download with cute phrases (Sip, Cheers, and of course, Frosé All Day), and you can even customize initials on the back… So they are perfect for an engagement party, wedding, or bridal shower! As a heads up, you won’t be able to print the .avery files without opening them in Avery Design & Print. 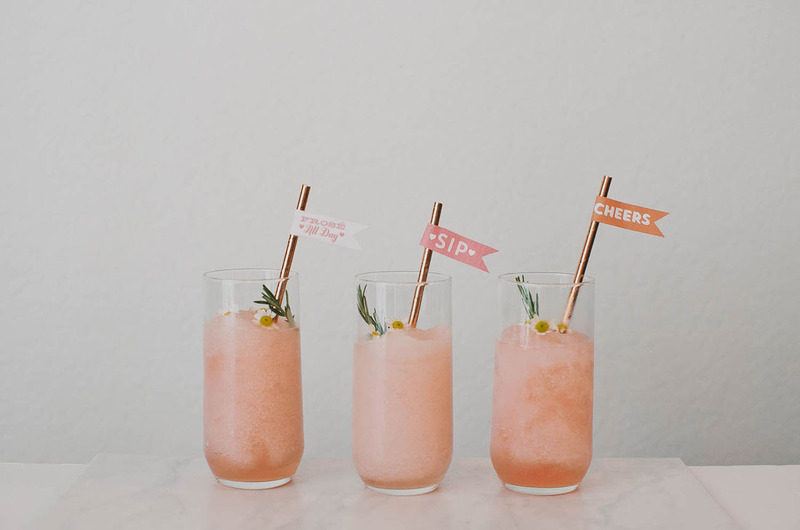 Print out your stickers and place on your straw. So easy!! 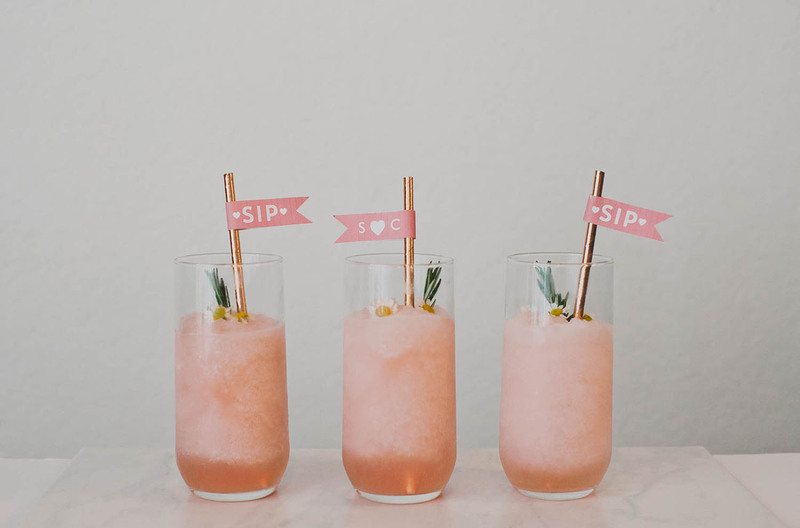 Love all the different designs you can choose from to customize! They have a front AND back — LOVE! We hope you have fun using our Avery printables to create a fun detail for your shower or next party! 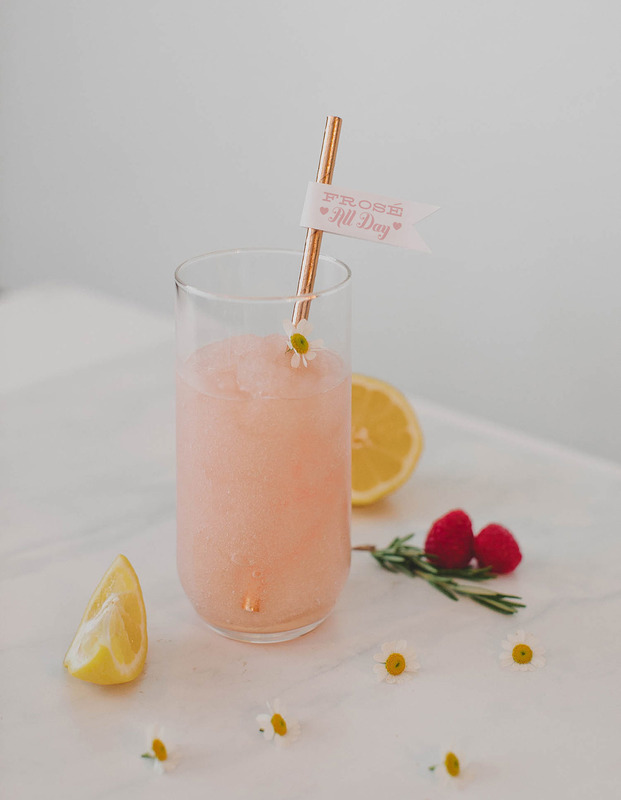 Great spring cocktail recipe and love the customization angle! Thanks for sharing! 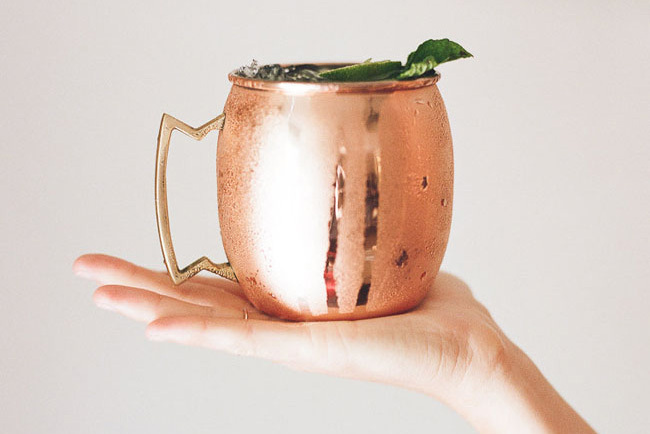 Very nice recipe… love at first sight. 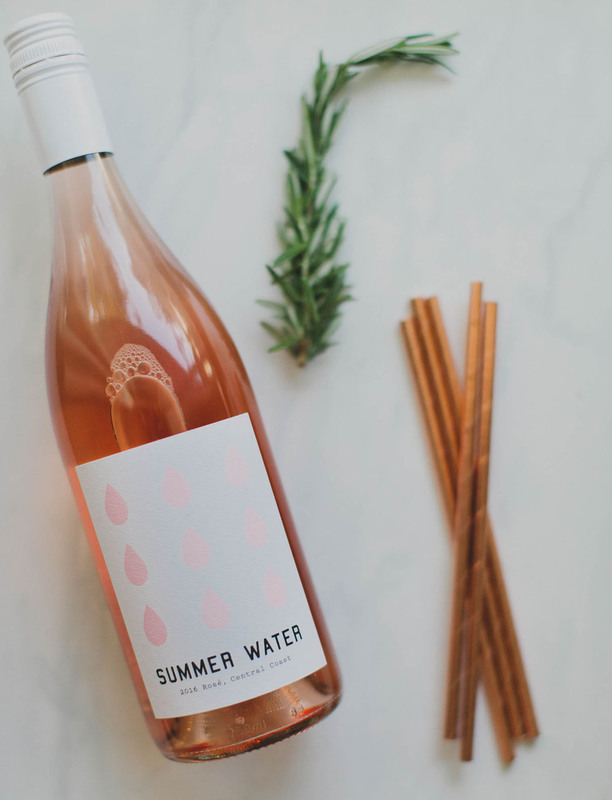 Thanks for sharing this, it is very good in summer. See now I’m thirsty ! Looks delicious! 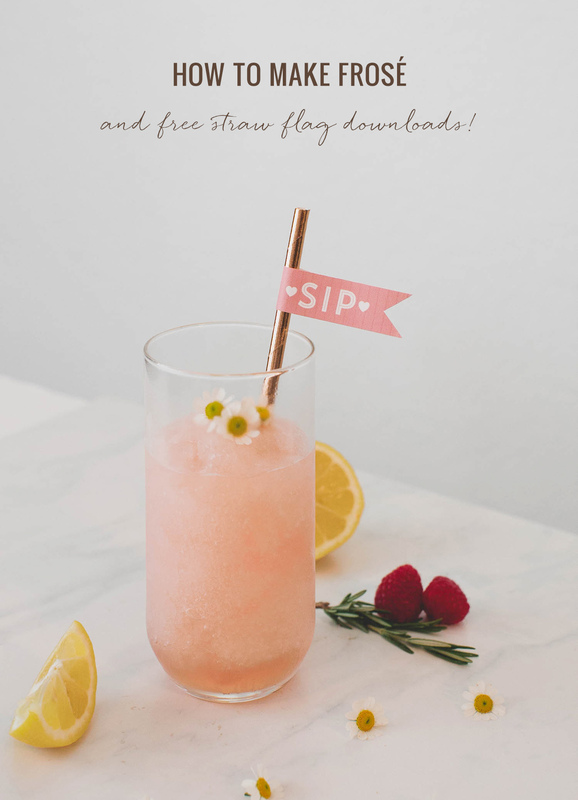 Thanks for the straw flag!